Learn your stars in 7.9" cubed. 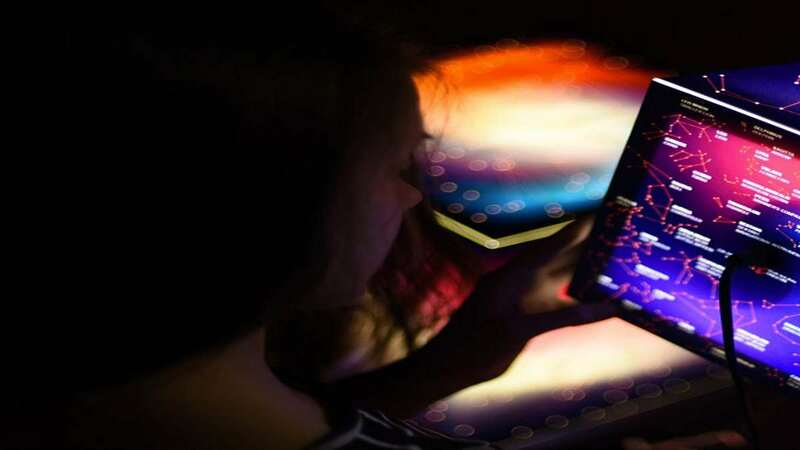 The Mini UNIQCUBE lights up constellation maps in full, brilliant color on 5 of its surfaces, and provides both the physical and intellectual illumination of their stars' English and Latin translations on the 6th. 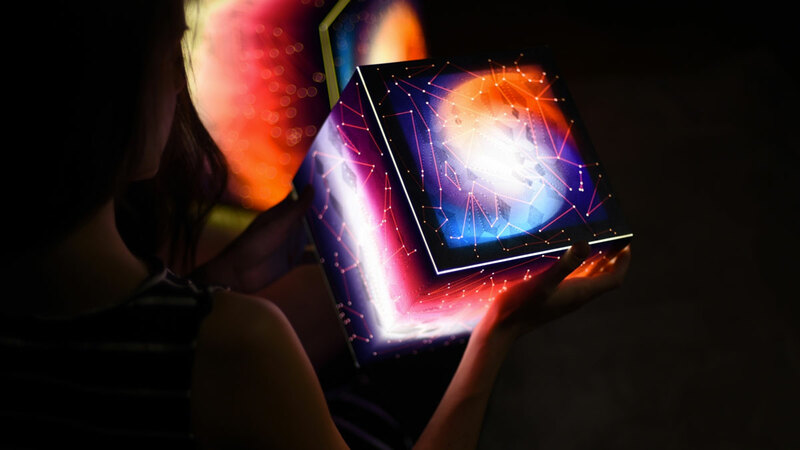 The Know Your Stars Mini UNIQCUBE makes a fun nightlight gift for a kid (or gift for a geek.) 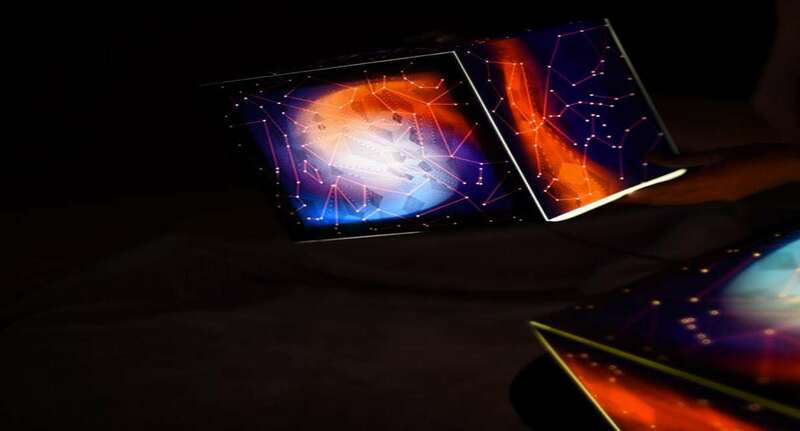 Constellations are printed on a thin, flexible polyester film; they're waterproof, high density, and high resolution. The power cord attachment extends 71" and total cube weight is 0.8 pounds. Learn about the solar system with a Mini UNIQCUBE for 11% off for a limited time.